While regular exercising can go a long way in cutting obesity, a well balanced diet is a crucial tool in fighting obesity. Obesity is one of the major causes on lifestyle ailments today. According to the World Health Organisation, close to 13% of the world's global adult population was obese in the year 2014. The prevalence of obesity doubled between the years 1980 and 2014. 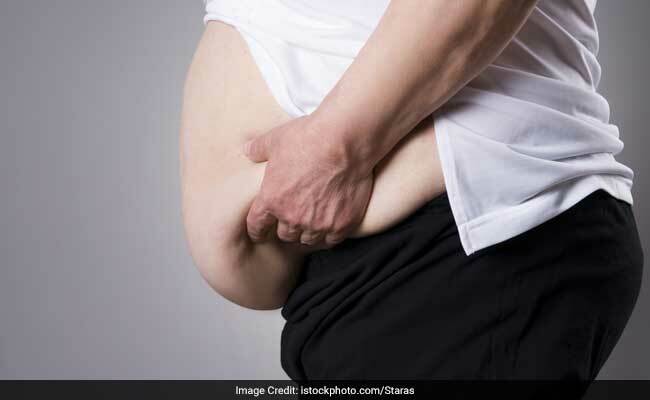 Morbid obesity in elderly is known to have meddled with their quality of life, disabling them to an extent that they find difficulty in carrying out their daily chores and walking up to 400 meters becomes a challenge. As per the latest study published in the journal Obesity, older adults with obesity who indulged in moderate intensity physical training were able to stave off the risk of Major Mobility Disability (MMD). Participants reported positive changes in their health after undertaking training sessions twice a week and doing regular chores 3-4 times in a week for two years. Some groups of participants showed a reduced risk of MDD by a whopping 31%. While regular exercising can go a long way in cutting obesity and its associated risks on health, a well balanced diet is a crucial tool in fighting obesity and maintaining a healthy weight. Take a look at the list of food items you must include in your diet to burn fat naturally. Flaxseeds: "These contain a great deal of fiber and as a bonus, are the most abundant source of a protective compound called lignans. Lignans act as phytonutrients, which help balance your body's hormones and keep you youthful and lean," shares Shilpa Arora ND, a renowned Health Practitioner, Nutritionist and certified Macrobiotic Health Coach. Nuts: These are a great of source of Omega 3 fatty acids and help in revving up the metabolic rate. These serve as a great snacking option and help you feel full for long. Always have nuts in moderation as they are rich calories. Eggs: "Dietary studies have repeatedly found that when people eat an egg every morning they lose twice as much weight as those who eat a breakfast dominated by carbs," noted Shilpa. These also come laced with a bevy of essential nutrients like B vitamins, vitamin A, D, E, K among others. Get in touch with a certified nutritionist to get in place a personalized diet plan for your needs.